While we are part of this technologically driven world, Web designing is something we always see and impressed even if we don’t know about it. In the early stages when Internet hit the world, Desktop computers were the only way we use the internet. As the time progress, Laptop, Tablet, and mobiles usages increased, Desktop is the rarest form we use Internet and Web design scopes are increased immensely. As the technology innovations progress, and more and more devices and changes in the internet are expected, a career in Web design a recommended as an Internet and its changes will grow the chances and challenges of web designing will exist for the decades to come. Since many new companies are coming to Kerala itself, the chances of getting a job for web designing is at the higher side. Increased number of web designing course in Kerala is proof that this is a trending career option within our generation. As time progressed, inventions also hit the world and many more electronic devices introduced for Internet usage. Internet was only used via Desktop computer in the early stage, spread to many other new devices such as Laptop, Tablet, Mobiles. Not only that, with time, the Internet became one of the important and influencing parts of daily life. More commercial aspects are put on the internet and many new opportunities and inventions hit on the road to a new internet centralized world. While the Internet and new communication devices are kept on coming along with the increase in online users. Importance of web designing also increased to make internet sites look good and attractive and create more interesting space for online users. 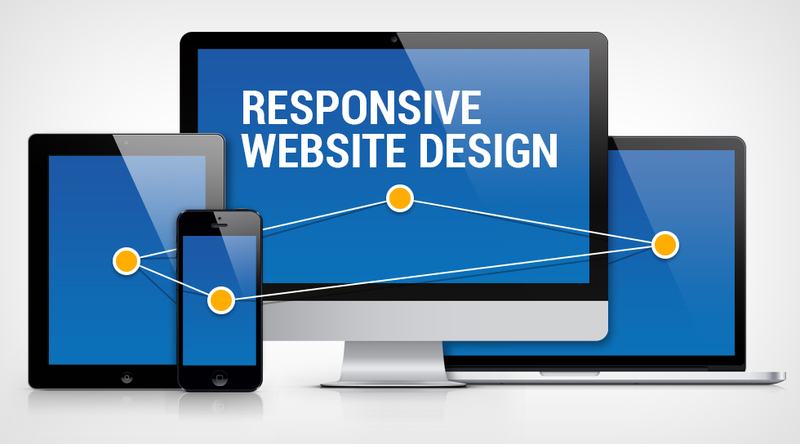 Responsive web design is an advanced feature of web design which makes sure the response of website takes less time and giving the user a smooth and fast browsing experience. It also calculates the device model which user using and convert the site to the size of the device to have better a better view as per the device compatibility. On a simple note, it means, when you are using laptop, tablet or mobile, responsive web design checks the device screen size and adjust the resolution of the site to fit in the device what user is using. The reason why a user getting a perfect fit website in any device such as a tablet, mobile or laptop is that responsive web design feature. At earlier stages of web designing, desktops were the only platform where internet used. Hence web designing concept didn’t have much scope since, the internet and its scopes limited to small group of people. Since the view of websites where stayed in a particular resolution for a long time. As the innovations and new technologies came into the market, it was difficult to adjust the resolutions for each and every system as per their screen size. All that developers wanted a shapeless concept in web designing so that website itself detect the screen size of the called device and adapt the website to the recommended resolution so that user can experience the best browsing experience. Hence the new technology called ‘Responsive Web Design’ has introduced to reduce the difficulty of fixing the resolution issue for all upcoming new resolutions screen sized devices in the market. ‘Responsive Web Design’ build with the same concept to fit the website in any resolution so the user does not have any difficulty using the website from any device under the sky. 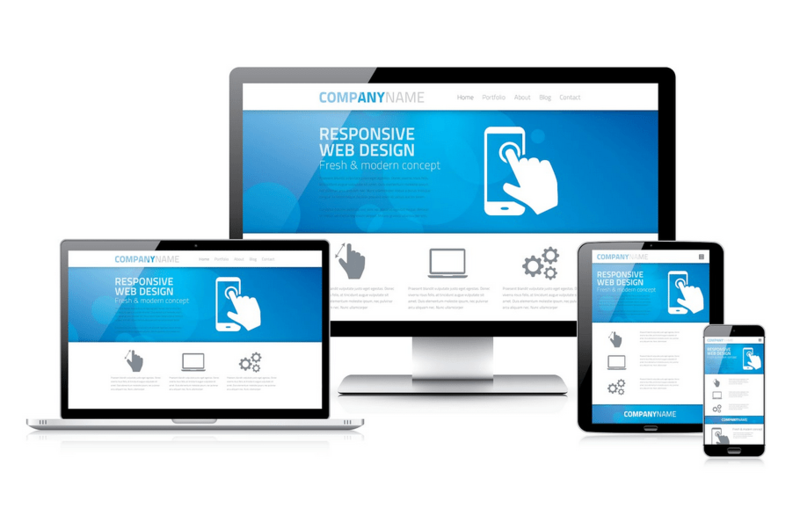 Responsive Web Design concept itself is vast and as more and more new devices are coming in, expansion in concept and upgrade in technology also needed as web designing expected to be in demand for many decades to come until some major change happens on how we experience the internet. So all the creative lads out there, don’t wait and join Web designing course training in Kerala for securing an innovative and secure career. Although Responsive Web Design is a time-saving innovation, there are issues with this web design component which need to be highlighted. A major reported issue with Responsive Web Design is how it handles the available web images. There are different types of web images that work well with Responsive Web Design which widely called, ‘fluid image’. However, many images are still showing issues while Responsive Web Design composing a website to fit into the device size. For example, there are web content images which change its resolution as per the recommended one for the device, However, there are many images which cut down its content while fitting into another device resolution. This gives an awkward browsing experience for the user. One more issue is that some of the images shrink too much to a phase that it is hard to understand the content. As big the industry growing, challenges also not lacking behind for web designing. While scopes and new trends grabbing its place every day, there are unlimited scopes for growing well in this industry and secure a sweet spot along with challenging experiences. Since the future is bright for web designing, doing Web designing training in Kerala can turn out to be the turning point in anyone’s life who love to work in a creative field. Training hubs like Atees Industrial Training who is a leading training centers in Kerala and across many other countries can provide you insights of recent trends and core technical knowledge in web designing along with their live project experiences. In the initial stages of the internet, the only possible platform where the internet can be used as desktop computers. However, now the day has come, the desktop is on the verge of extinction. 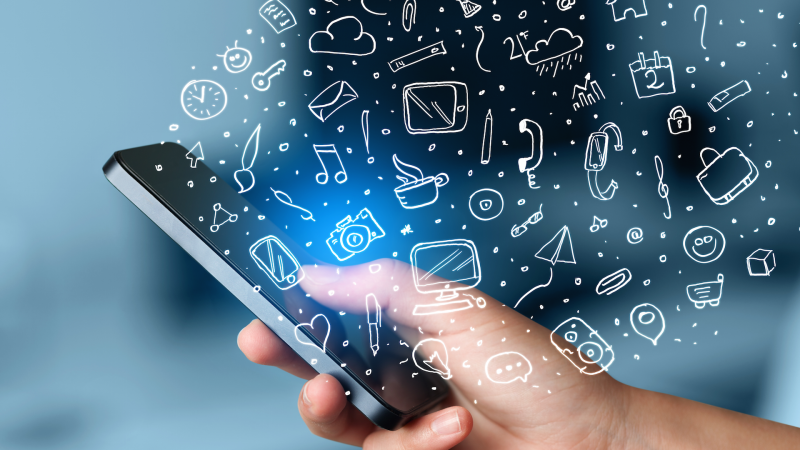 While most of us prefer to use mobile phone devices for internet facilities, this tiny little device overtaking all other platforms to become the number one device used. However, the most supportive factor which made way for this move is Responsive Web Design. We couldn’t even imagine, how much mobile device will be in use if Responsive Web Design was not implemented well. The scope for the mobile device would have been very low if the automatic resolution set up not applied well. WIthout Responsive Web Design, all users would have preferred laptop or desktop for interest surfing. Even the internet would have been just an optional service due to lack of flexible internet platforms. Responsive Web Design is one of the points of web designing and an interested student can go deep into details for a specialized knowledge. With the Institutes like AIT who is one of the best Web designing course training in Kerala, you can transform to a practically experienced web designer. Having a great success rate in teaching students all around the world for all major technologies, AIT provide you an extra edge in the job market. AIT also provides web and graphic design course in Kerala which is a suitable combo course for the current trend in Kerala. Looking at the recruitment policies of major companies, they prefer experienced professionals or freshers with basic knowledge of an industrial working culture. Hence, chances of interns for recruitment is more than a normal graduate. AIT offers you the strategically planned courses where you can learn as a student and continue with us as Intern and gain the experience of a live workplace. Such planned learning program gives you a career focussed learning and thorough basic knowledge on the opted course which will let you grab the best offer from leading companies. Very good read. Thank you for sharing. I am also a Developer. This is great and informative article. So thank you.